Coalition for Education Development (CED) is a consortium of organizations involved in the education sector at national provincial and local levels in Sri Lanka. We have an island wide membership network encompassing 57 organizations actively engaged in the field. 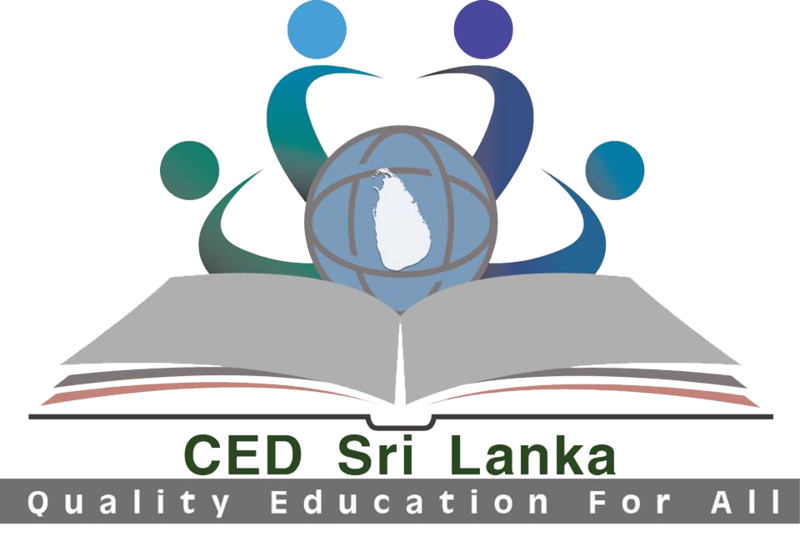 Since inception in 2004, CED has been involved in promoting civil society participation in formulating and implementing policies related to education in Sri Lanka. CED is committed to steer the Civil Society participation as a vital part in the achievement of goals and targets of EFA,MDG and SDG declarations. Since SDG 4 goals provide the guideline for new vision for education by 2030, CED has already addressed the issues of promoting civil society involvement in education development tasks of Sri Lanka. We believe that working as a team to achieve these goals would be more productive and would guarantee the benefits of the SDGs are being delivered to the society.